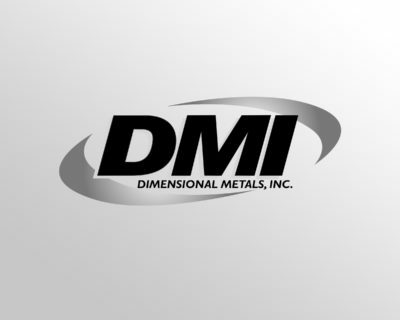 Contact DMI Metals - Ohio & North Carolina Locations Dimensional Metals, Inc.
Login to your DMI Submittal Builder account. Horzontal Wall Panel - 16"
Horizontal Wall Panel - 12"
Thank you for your interest in Dimensional Metals Inc. We look forward to speaking with you and becoming your supplier of quality metal roofing, walls, gutters, and accessories for your upcoming build or remodel. 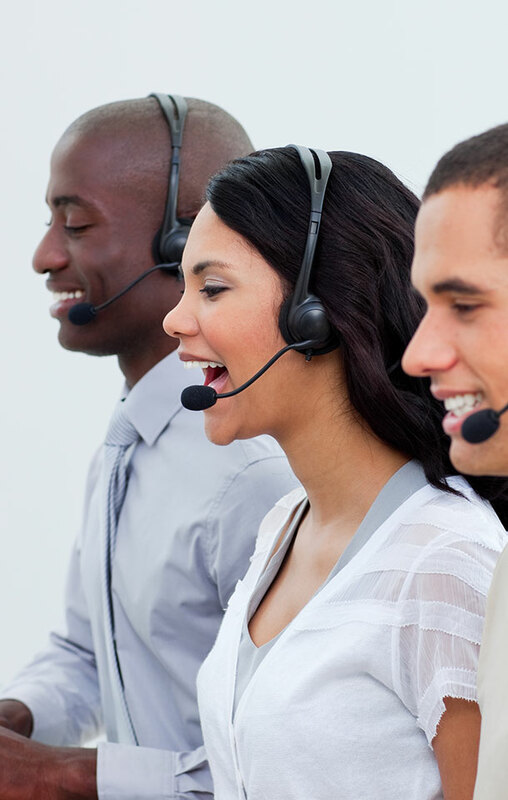 A DMI representative will contact you promptly. Thank you. DMI is committed to providing you with high-quality expert-level education in accordance with the AIA/CES standards. The courses we offer are designed to meet the needs of architects and typically run one hour in length. All Attendees will earn 1 Learning Unit. Some of the courses offered will meet the Health, Safety, and Welfare (HSW) requirements as well as the Green Building Certification Institute (GBCI) credits. Our Submittal builder is designed to help aggregate all of the order forms, technical data, cut sheets, sample warranties, installation guides and design drawings that you may need for your project. © 2019 Dimensional Metals, Inc.. All rights reserved.